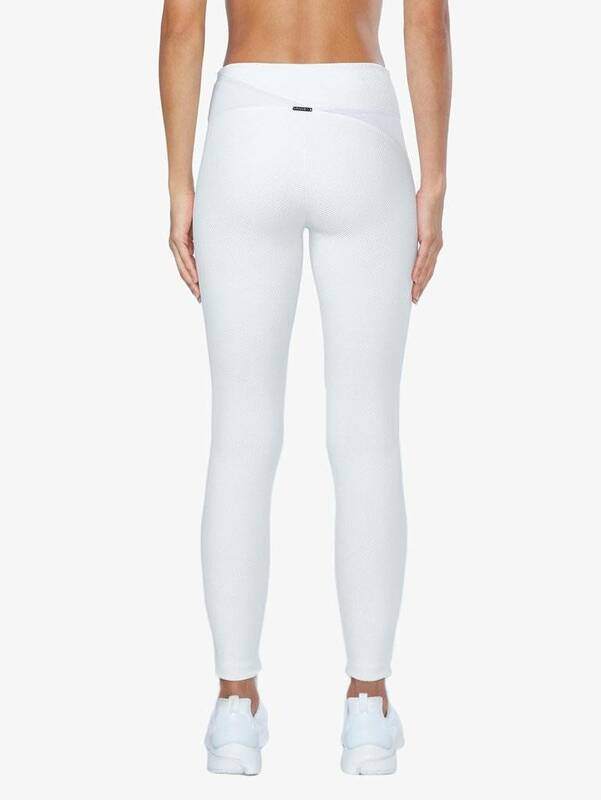 Beautiful white legging perfect that gives you the best shape! 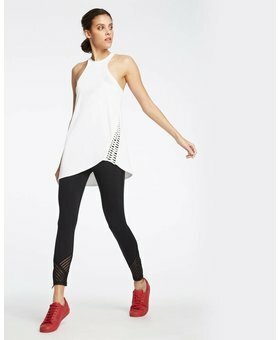 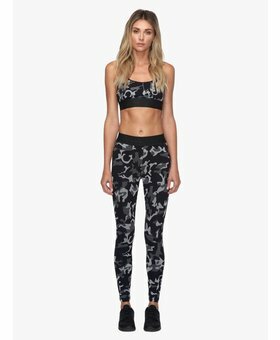 The Flight Mid Rise Legging from Koral Activewear is a mid rise, ankle length legging with a mesh inserted waist. 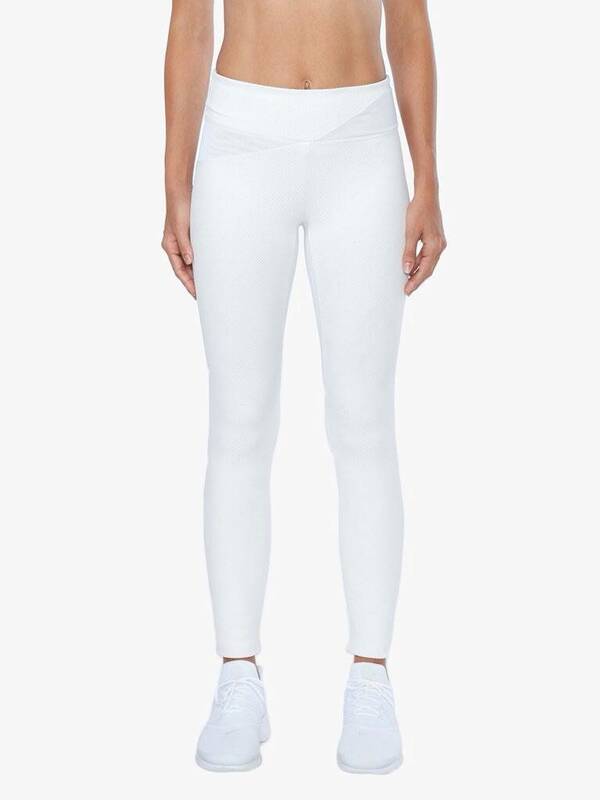 Fashionable white legging perfect for high performance trainings as running, bootcamp and hiit. 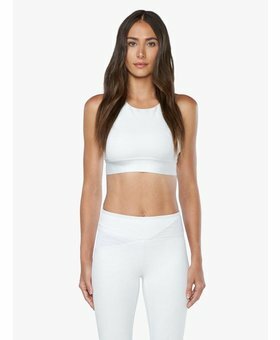 Also great for yoga, pilates and barre.